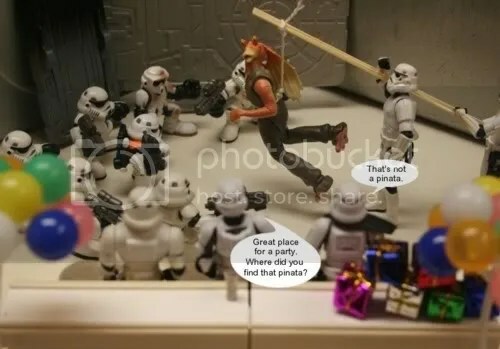 jar jar as a pianta. ha ha. Why is there always midgets? You obviously never heard of Galactic Heroes.